Exhausted from a long day of work? Recharge at home or hotel with a pampering massage without travelling, dressing up, or inconvenience. Complete with massage bed and full spa setup. With one call, you can now experience a full spa massage, in the comfort of familiar surroundings. No need for travelling, dressing up, or inconvenience. Let us know where and when, then sit back and relax while we come to you. 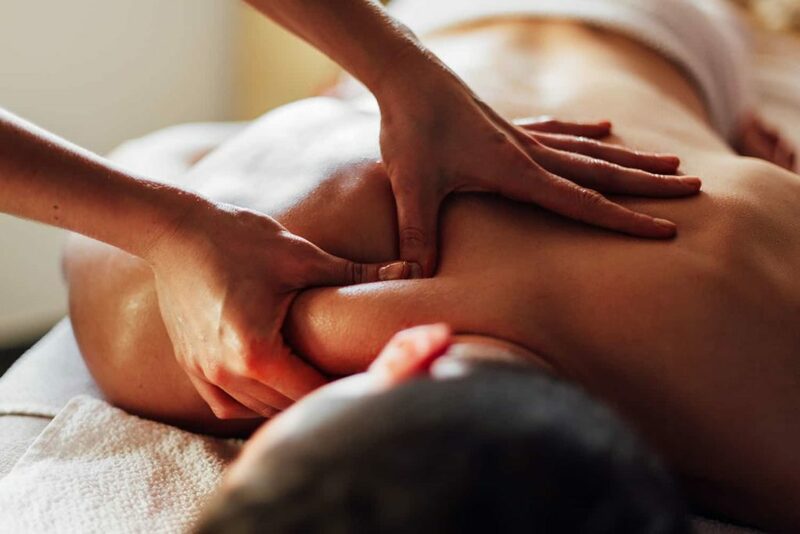 This trademarked therapy session is The Outcall Spa’s best selling treatment as it blends perfectly the soothing strokes of a good Swedish massage together with pin-point accurate pressure for deep tissue relief. 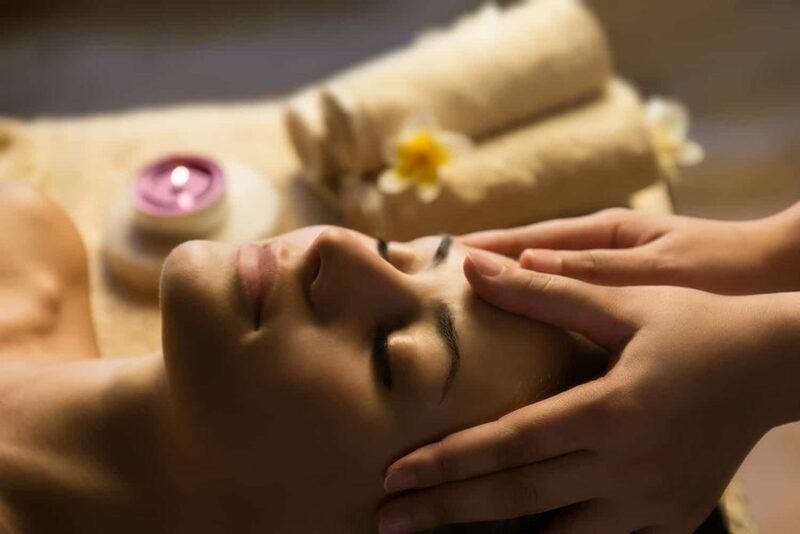 This head-to-toe massage will relax not just your aching body, but will also unravel your tired mind in unison. This luxurious treat is especially unique because it is meant to be shared! Show your love in a unique and memorable way as you immerse yourself in an oasis of health, relaxation and love with the special one in your life. The synchronized treatments can also be tailored to meet your individual needs. Be assured of pure soothing relaxation as you and your partner allow the stress of the week to melt away and slip into a moment of tranquility together. Whatsapp, SMS or call us if you need help today!